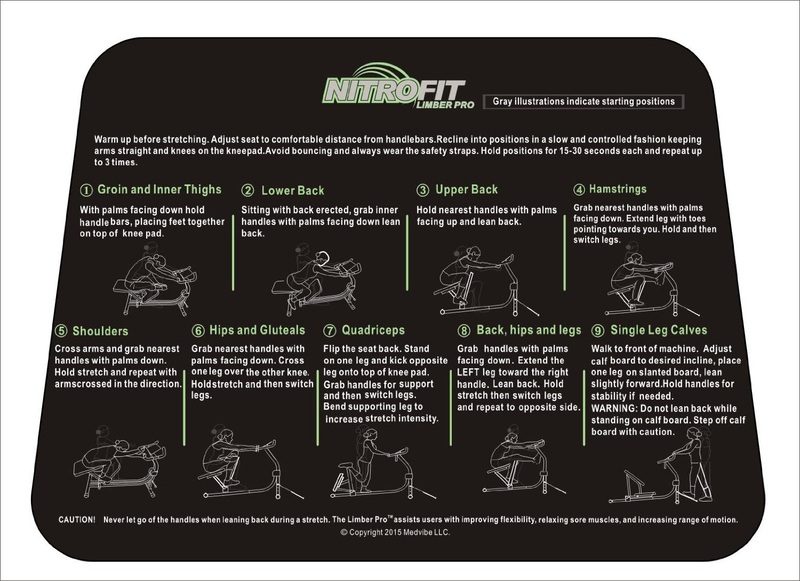 The Nitrofit Limber Pro Stretch Machine is designed to align your body into the correct core stretching positions to help improve your body’s overall flexibility, increase range of motion, and relax sore/tired muscles. It’s ideal for warming up and cooling down before and after your full workout sessions to help reduce the risk of injury. 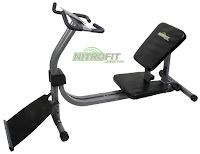 The Nitrofit Limber Pro Stretch Machine features an adjustable seat for the best fit for different user heights (suitable for users ranging from approx. 60” tall to 76” tall). 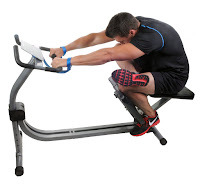 It features a dedicated calf stretch station with support handles as well as an adjustable variable angle calf stretch board. 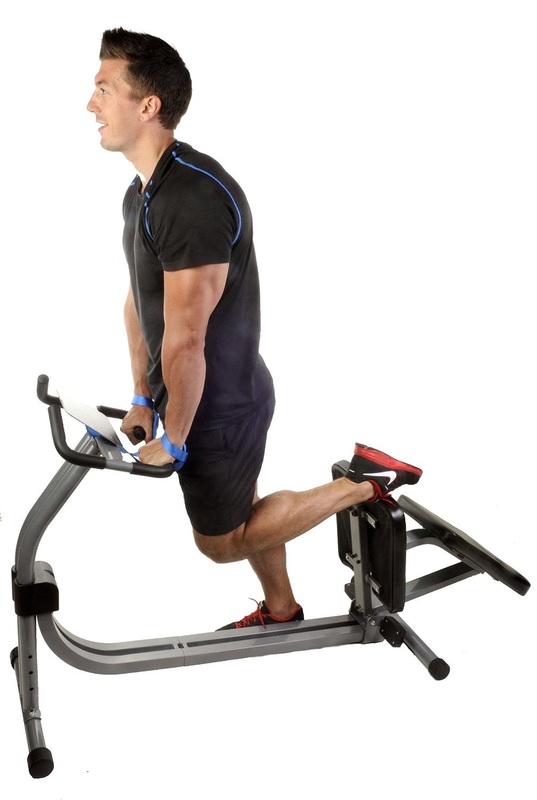 The calf stretch board can be adjusted to 16, 23 or 30 degrees angle and is also fully removable. 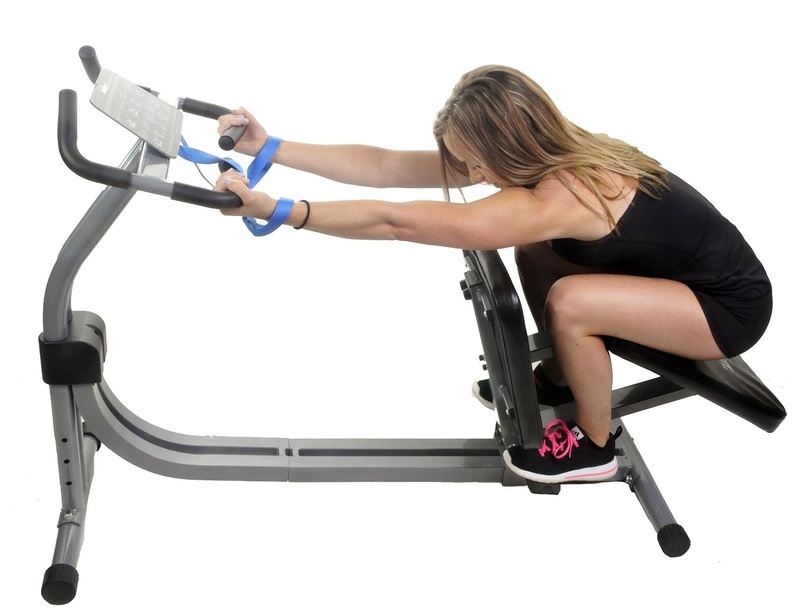 The Nitrofit Limber Pro comes with safety wrist straps which it is advisable to wear throughout your stretching exercise routine for improved security and control on this machine. The Nitrofit Limber Pro Stretch Machine is designed to use your body weight to perform advanced stretches correctly without having to get down on the floor as you would with traditional stretching exercises. 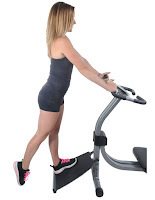 Correct positioning and technique of stretching exercises is important to avoid risk of injury, and the Nitrofit Limber Pro is the first stretch machine to be constructed with an adjustable seat, ensuring that people of different heights can use the machine safety and correctly. Performing regular stretching exercises helps to reduce stress on our bodies, relaxing stiff muscles, improving overall flexibility and range of motion, as well as helping to increase blood flow and circulation.